Premium Quality Full color Flyers/Brochures are effective low cost marketing tools that can increase brand reach. Flyers and Brochures are available with a variety of folding options in various sizes. 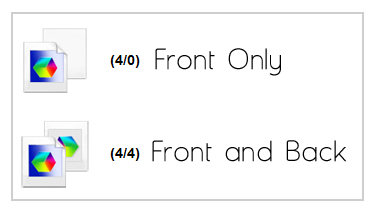 Standard Accordion folds are offered as 4-panels. 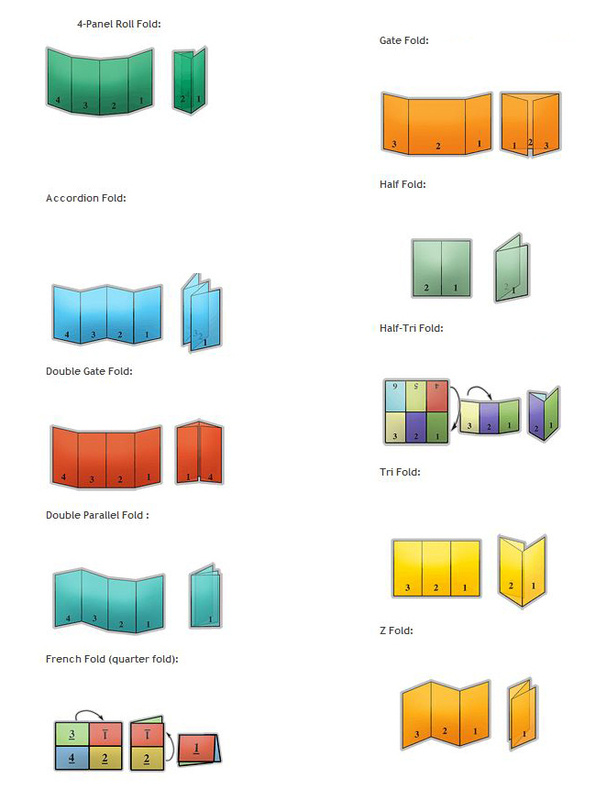 We also offer 5-panel Accordion fold jobs via Estimating only. Coating options on this product category include AQ or UV Coating.